“He is a brilliant lad and a brilliant rider. He got going late in his career – but you always knew he was a top-class rider. I don’t know why it took everyone so long to work it out. I’m glad they didn’t work it out too early, as he didn’t need any more help than he got! “He is a brilliant person and his family should be very proud of him. He was a very intelligent rider and always in the right place. You could always follow Noel Fehily in a race, as you knew this lad knew how a race was going to be run. “It was a bit of a shock when he announced it (at Cheltenham), as we have ridden together for a long time. We’ve known each other for a long time and we’ve sat near each other for years. You couldn’t wish to meet a nicer person. “It took him a while to hit the big stage, but both on and off the racecourse he is a great friend. “He was a great horseman, but tactically he knew pace and judged races very well. If they were going too fast he would let the race unfold, but he was just an all-round good jockey. He was very fair, but he would not give you an inch. “He was a great person to ride with and just as a human being he was one of the nice guys. For me, he will be a loss to the weighing room. You wouldn’t hearing him shouting and screaming in the weighing room, but he is just a top-class fellow. “He is a top-class fellow. You won’t meet a more level or sound fellow than Noel. He was a brilliant rider and a lovely horseman. He was a natural on a horse over a fence and had a lovely pair of hands on a horse. “He is a brilliant role model and conducts himself well on and off the track. I suppose the opportunities came later for him, but he was more than capable to grasp them and make the most of them. “It is great to have seen him do so well with great horses over the years, because his ability warranted that level of success. “I’ve had a lot of dealings with Noel over the past few years since I have got going, he tended to come in and ride my big horses when I was injured and we worked very well together. “He was such a huge presence in our corner of the weighing room. He was a real calming influence on everyone. He was one of those who didn’t say much, but was very intelligent and you could always go and ask him for advice. “He was a legend in the weighing room and we have all learnt a lot off him. He was absolutely fantastic. He could quite easily come from last to first in a race and do you. He was very patient and quiet on a horse, but always seemed to get the best out of them. “We will really miss him and he is definitely a legend in my book. He always knew what was underneath him. He was so cool and never made bad decisions. On his final Cheltenham Festival winner he came from last to first and timed it to perfection, and that is what made him so good. “I actually got him the ride on Blue Royal in the Tote Gold Trophy back in in 2000 when Nicky Henderson was looking for a good 5lb claimer. I said, ‘this is best claimer I’ve seen for a long time’. “It always surprised that it took people so long to cotton on to how good a rider he was. He was always patient. He is a quiet person and was a quiet rider, but he was very effective and I think his big-race record tells you that. 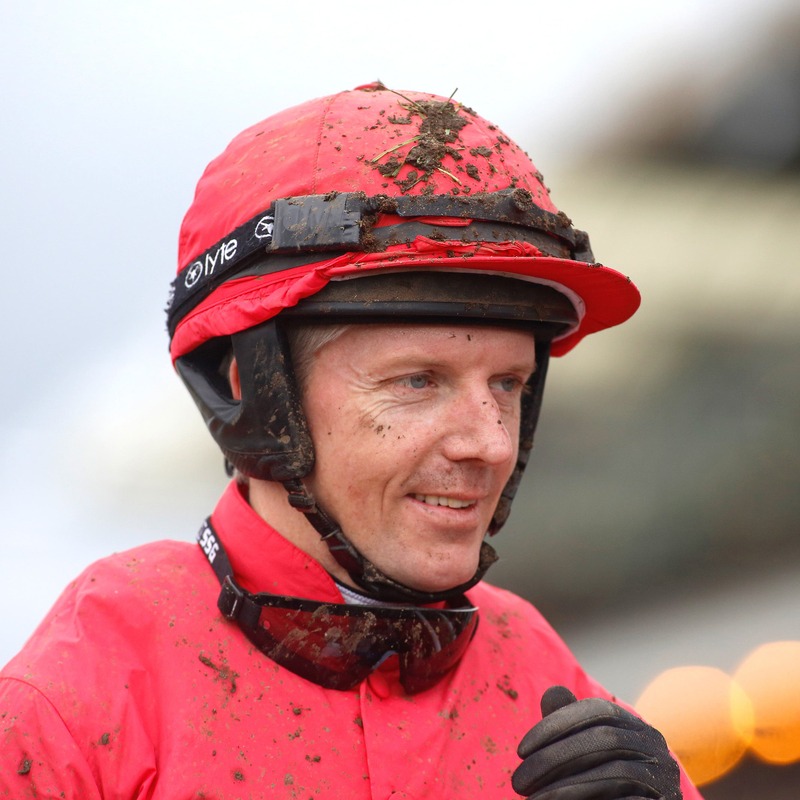 “After a hugely successful career I think Noel Fehily has done exactly the right thing to retire now by going out at the top. “He was probably one of the most talented riders I’ve ever seen. I don’t think I’ve seen a rider able to get a horse to jump fences like he could. From a horseman’s point of view, he was the most beautiful rider to watch as he rode long and the only other jockey who can ride like him is Ruby Walsh.